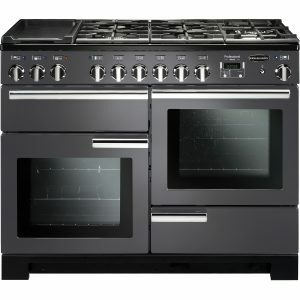 Dual Fuel Range Cookers are the complete cooking solution. 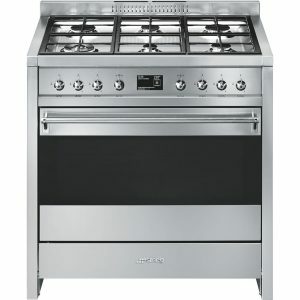 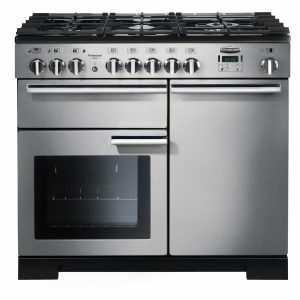 The wonderful controllability of the gas range with the highly efficient and consistently even cooking of the electric oven. 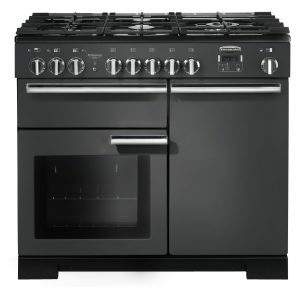 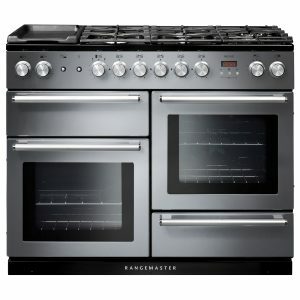 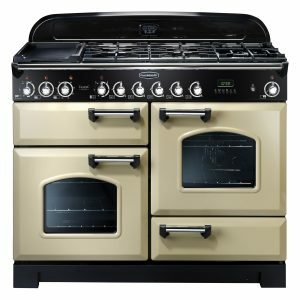 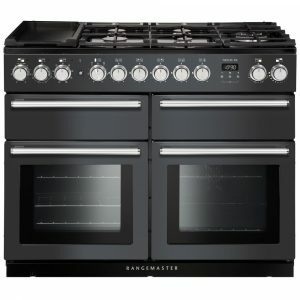 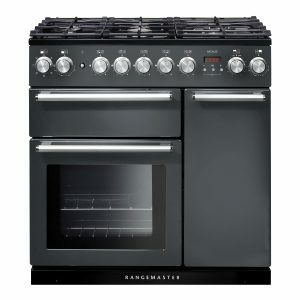 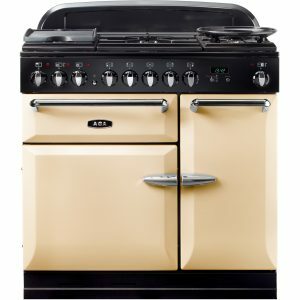 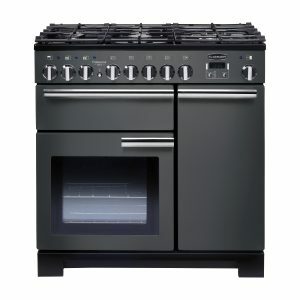 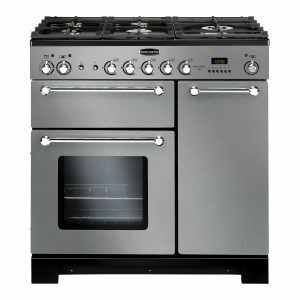 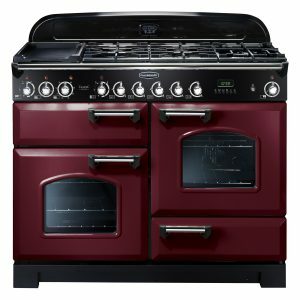 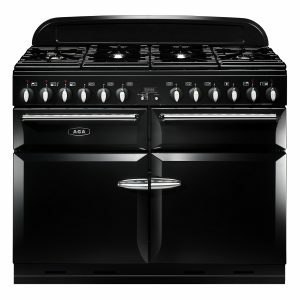 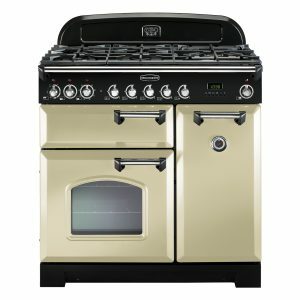 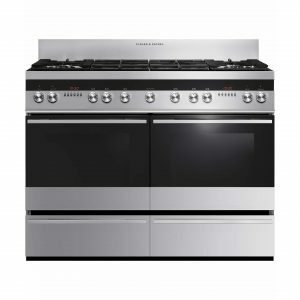 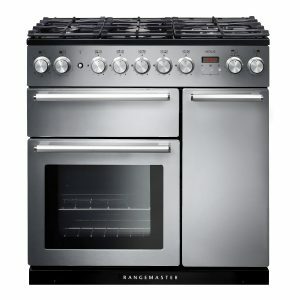 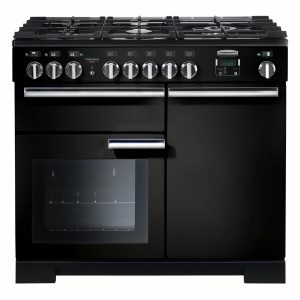 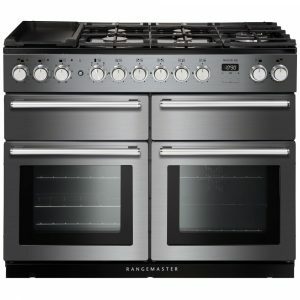 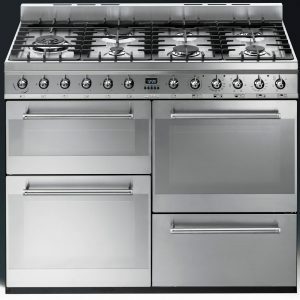 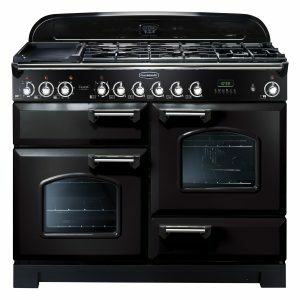 The Discount Appliance Centre has a wide range of dual fuel range cookers for you to choose from. 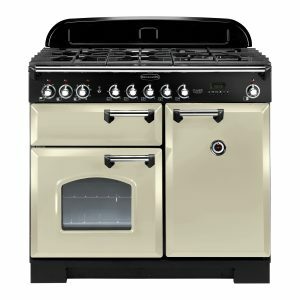 Our duel fuel ranges come in a selection of sizes 90cm 100cm 110cm 120cm and up to 150cm. 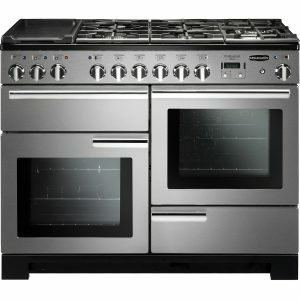 Many dual fuel range cookers often come with more than one oven allowing you to cook at different temperatures. 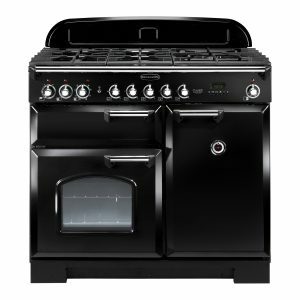 Don’t forget the separate grill so you really can cook everything you need all at once talk to the discount appliance centre to talk about your new dual fuel range cooker.